We could not have done this without the 2,000 volunteers who dedicate 40,000 hours to Habitat each year, or our financial supporters who make our work possible! Despite this, the local housing system remains out of balance and too many of our neighbors still lack pathways to safe, decent, affordable housing. That’s why we are committed to increasing our impact by helping align local policy, funding, programming, and marketplace innovation. Our work in this realm is just beginning. To move the needle, we need to think, plan, and act collectively to insure that a full spectrum of housing opportunities becomes available in our community. Our new strategic plan challenges us to work in collaboration and partnership with others in the housing sector to remove the barriers that cause housing policy in the first place. 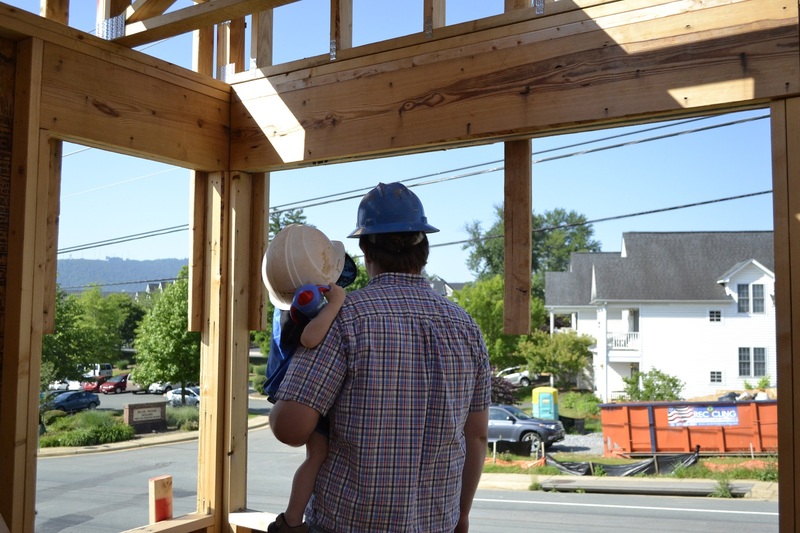 We are also thinking beyond the house by understanding how housing affects the greater Charlottesville ecosystem. We are aligning initiatives like workforce development, transportation, and healthcare to find innovative and holistic solutions to families’ varied needs. 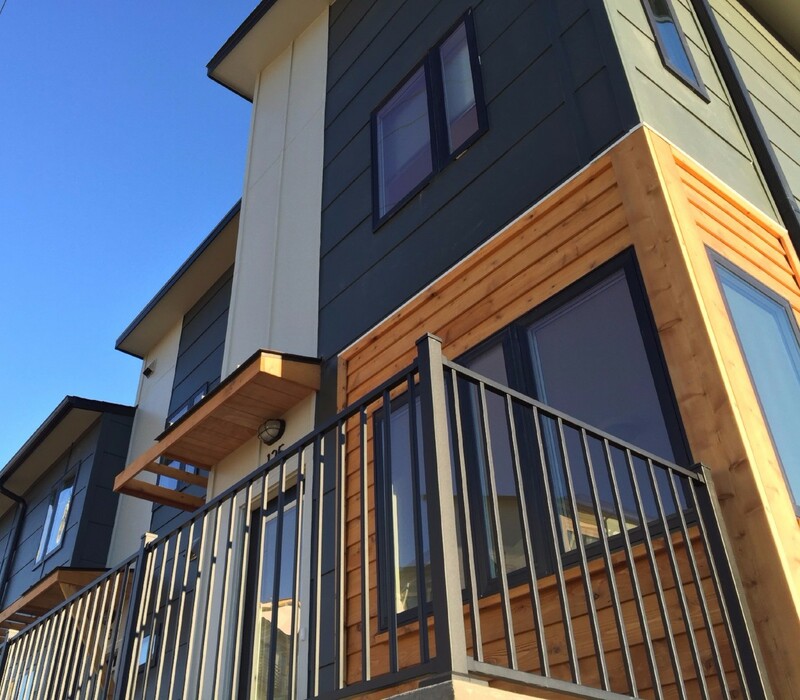 Supporting laws and policies that promote the creation and protection of affordable housing can have lasting effects at the local, regional, and national level. We are actively identifying advocacy opportunities for supporters interested in advancing affordable housing efforts beyond the work of our local affiliate. And as always, we are learning from our neighbors. 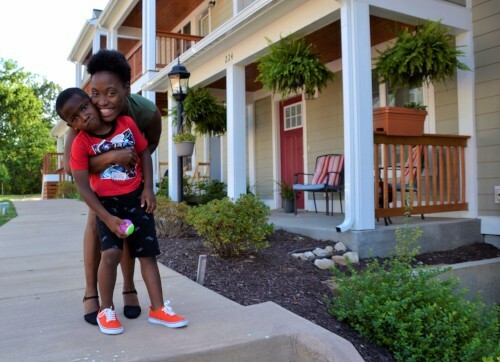 By committing to a listening approach—such as Appreciative Inquiry and Asset-Based Community Development—Habitat is ensuring that our community impact will be systemic, strategic, and sustainable.